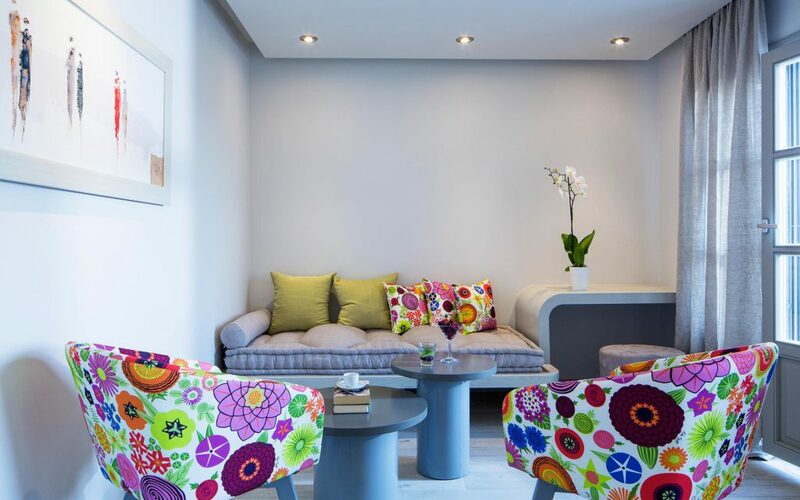 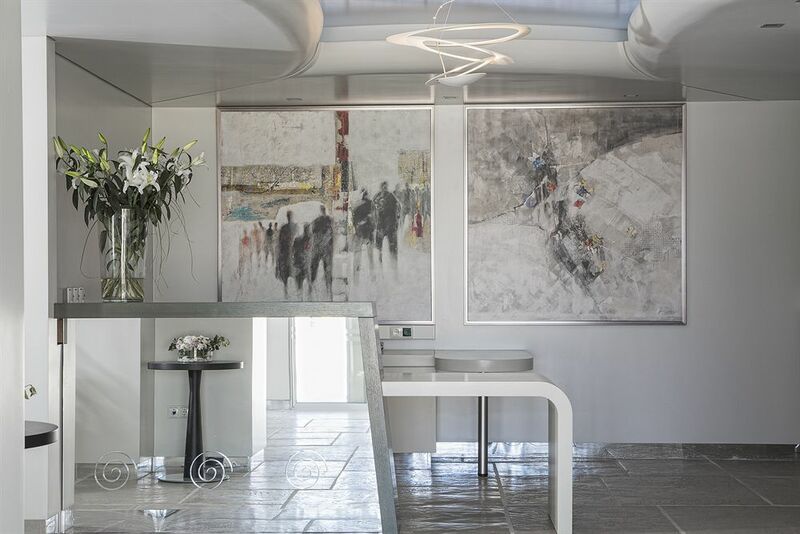 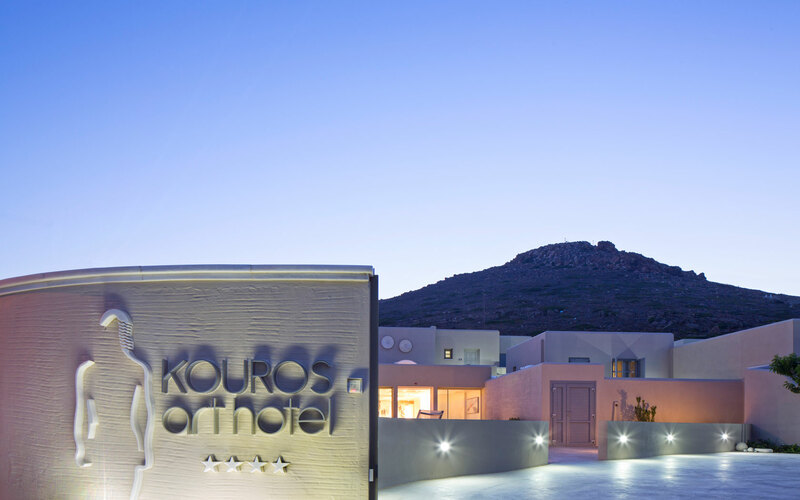 Kouros Art hotel Naxos offers its guests some of the best accommodation available on Naxos, this Adult only hotel has first-class facilities and a peaceful location. Located close to the beautiful beach of Prokopios and just a short distance from Naxos town making it a perfect choice for couples looking for a relaxing holiday. 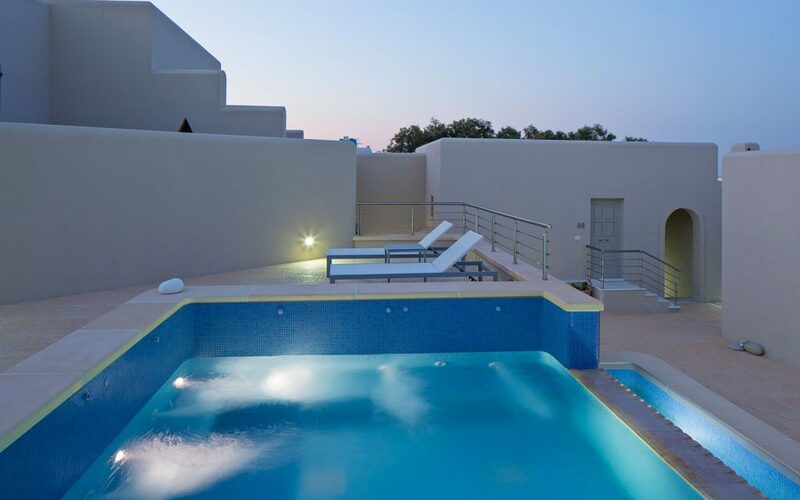 The facilities include a lovely pool area with an attractive terrace offing sun loungers and parasols with an adjoining pool bar. 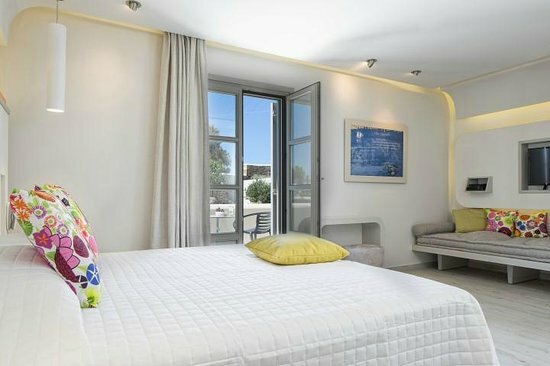 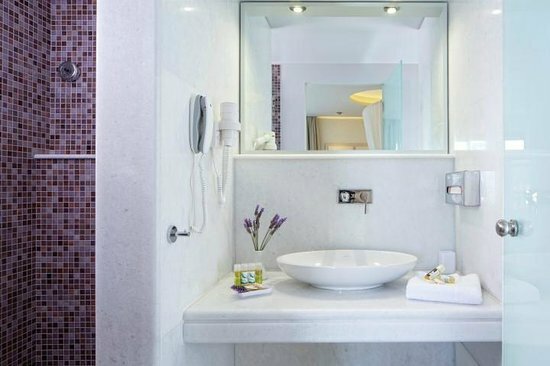 All of the modern comfortable rooms are very well furnished with a private terrace, each room and suite also features a beautifully fitted bathroom. 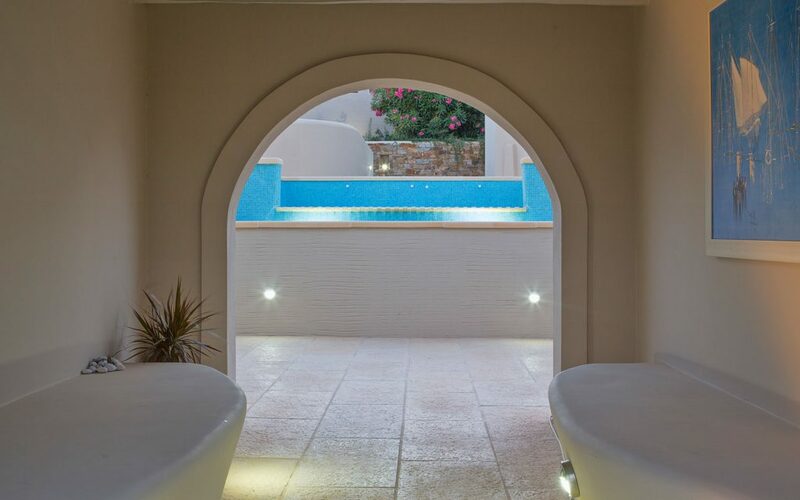 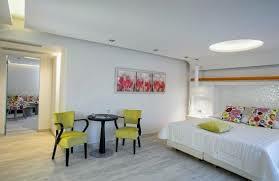 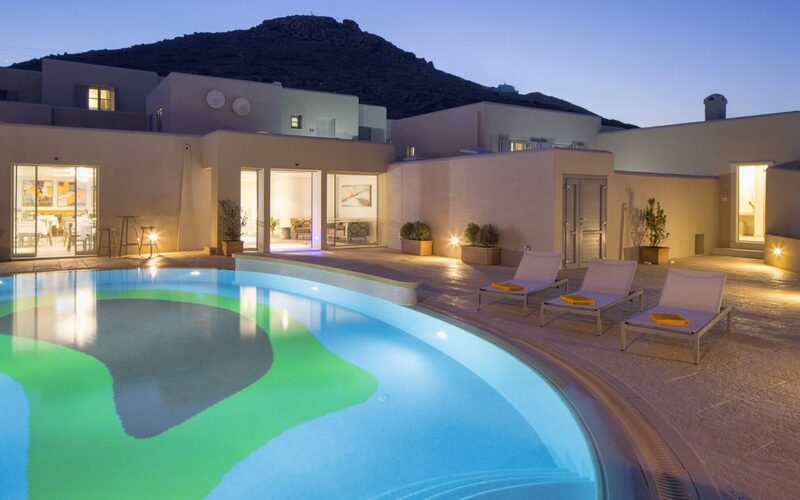 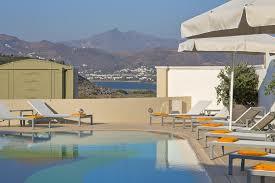 The hotel Kouros Art hotel Naxos also features a lovely outdoor Spa with Hydromassage.